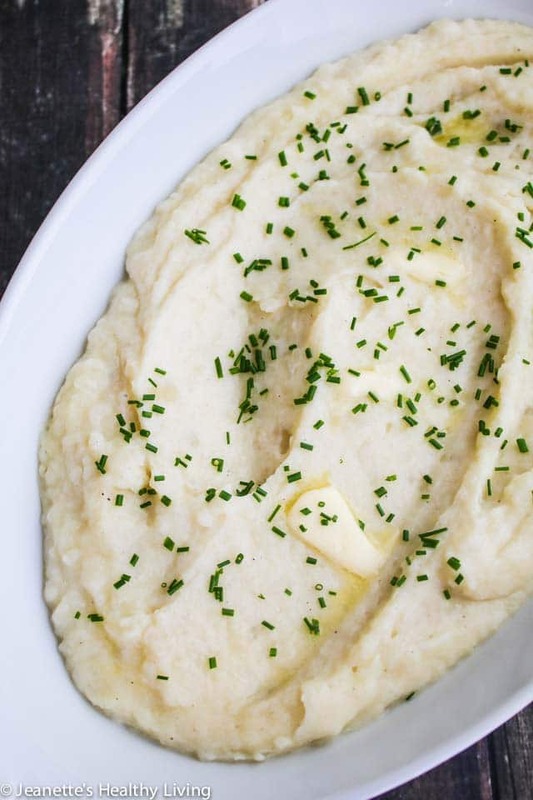 Cauliflower Garlic Mashed Potatoes are a healthy, delicious and easy side dish to make, especially in an Instant Pot. I’ve been making cauliflower mashed potatoes for the past five years, and still love them. 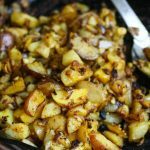 Recently, I made them in an Instant Pot and it took just 4 minutes to cook the potatoes and cauliflower together. I’ve included both stove-top and Instant Pot directions for your convenience. I remember being a little worried the first time I served these Cauliflower Garlic Mashed Potatoes to my kids. But, they didn’t utter a word except to say that these are REALLY good. I know some people don’t believe in sneaking vegetables into their kids’ meals, but I’ve found it more effective to get my kids’ reactions first, and then tell them. That way, if they like it, they won’t complain. Instead, they realize that they actually don’t mind cauliflower, and, in fact, might even like it. You might recall my Balsamic Glazed Roasted Vegetable Meatloaf (I actually served these mashed cauliflower and potatoes with it), my Super Healthy Tomato Sauce (that I’ve used generously in baked ziti and lasagna, and served with meatballs), or my Kale Artichoke Pumpkin Seed Pesto (that I’ve snuck into grilled cheese sandwiches). 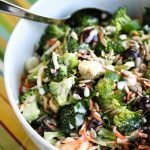 By using these admittedly sneaky techniques, I have managed to double (and triple sometimes) the amount of vegetables my kids eat at dinner because I also serve a vegetable (sometimes a double portion) with their meal. I cooked the cauliflower and potatoes together to keep things simple. (1) On the stovetop: I put the potatoes in the bottom of a pot with water, then placed a steamer tray on top of the potatoes. The cauliflower florets sit on top of the steamer. This method takes 20 minutes total to cook. 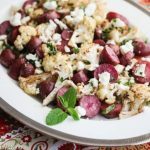 The cauliflower takes 10 minutes, and the potatoes take an additional 10 minutes. (2.) In an Instant Pot: I put some water in the bottom of the Instant Pot and placed the trivet in the pot. The potatoes and cauliflower go on top of the trivet, and are cooked for 4 minutes under high pressure. 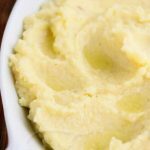 The key to making these cauliflower garlic mashed potatoes smooth is to puree the cauliflower in a food processor. 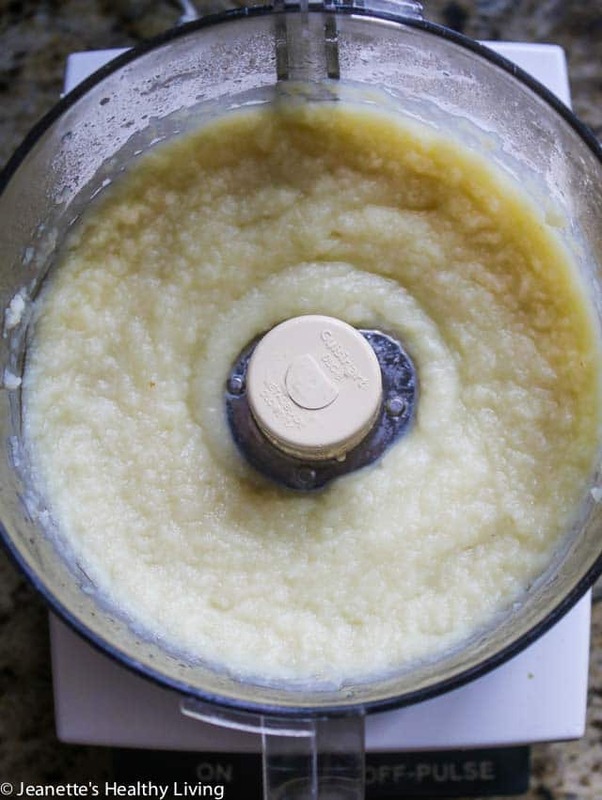 The potatoes need to mashed separately; otherwise, they will become gluey in the food processor. 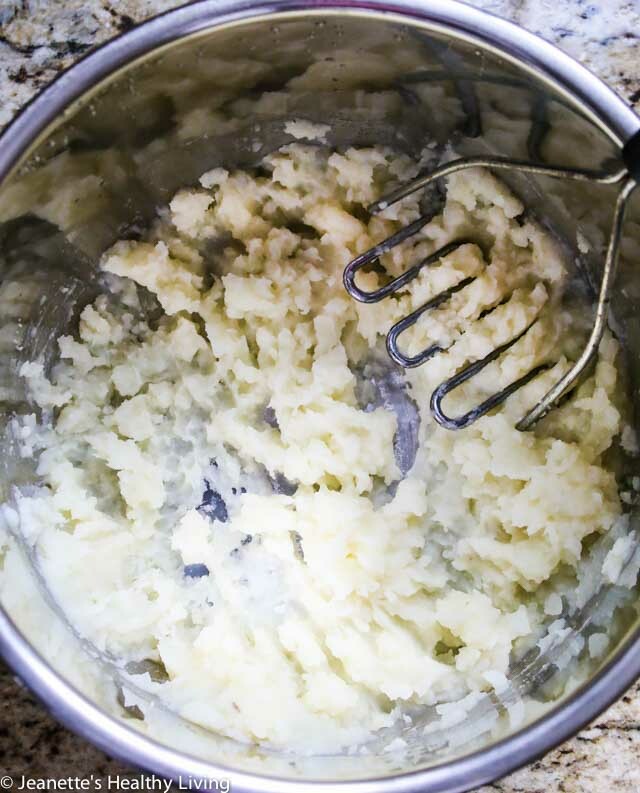 You can either use a hand masher or an electric beater to mash the potatoes. 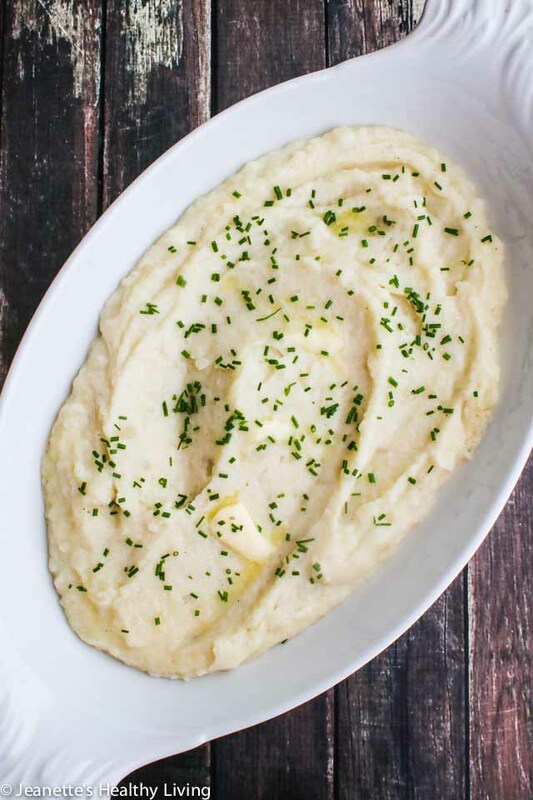 Since there are some potatoes in these cauliflower garlic mashed potatoes, the consistency is still starchy like mashed potatoes, so I doubt anyone will know there is any cauliflower in this dish. 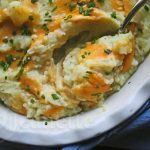 Turkey Shepherd’s Pie with these Cauliflower Garlic Mashed Potatoes as the topping. 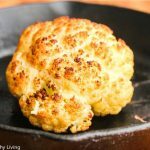 This is a great way to introduce cauliflower to a non-cauliflower eater. The potatoes add creaminess to the cauliflower. Once your eaters have "graduated," you can try using 100% cauliflower. Cut cauliflower head into quarters. Pour water or broth into Instant Pot. Place trivet in pot. Place potatoes, cauliflower and garlic on top of trivet. Seal pot and cook at high pressure for 4 minutes. Let pressure naturally release 10-15 minutes, then release remaining pressure. Place cauliflower in food processor and process until smooth, scraping down the sides with a spatula. Remove trivet from Instant Pot, leaving broth, garlic and potatoes in pot. Mash until smooth (leave a few chunks if you like some texture). Add pureed cauliflower, butter and yogurt to pot. Mix until blended. Season to taste with salt and pepper. Garnish with chives. Cut cauliflower into florets. 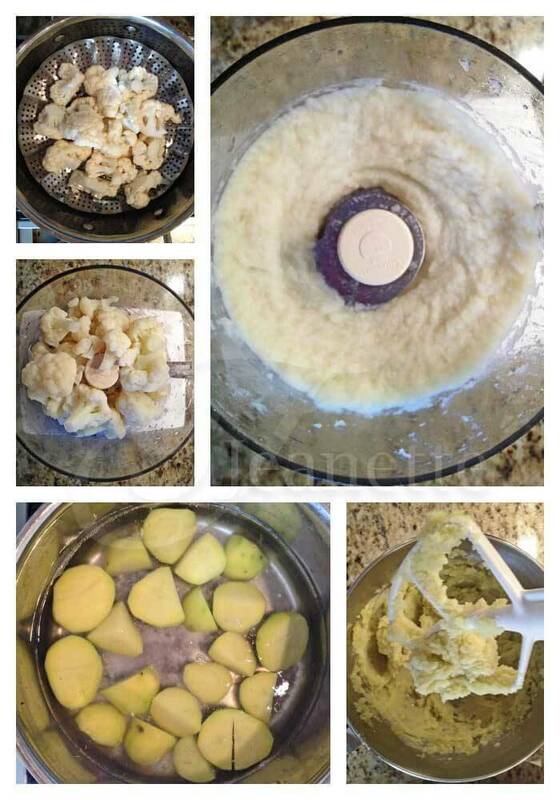 Cut potatoes into 1" slices. Add enough water to a large pot to just cover the potatoes. Bring to a boil. Add potatoes. Place steamer basket over potatoes; place cauliflower and garlic on top. Cover and steam cauliflower for 10 minutes (it should be tender); remove. Cover pot and continue to cook potatoes until tender, about another 10 minutes. Meanwhile, place cauliflower ad garlic in food processor and process until smooth, scraping down the sides with a spatula. When potatoes are tender, drain and mash potatoes until smooth. Add pureed cauliflower, stock, butter and yogurt. Beat until blended. Season with salt and pepper. Garnish with chives. This looks great! I love cauliflower. Now, if only I could get my husband to feel the same way! We will have to give this a try and see what he thinks! 🙂 Thanks! Thanks Crystal – I made this for my kids and didn’t tell them it had any cauliflower in it – they loved them. Let me know if you’re able to get your husband to try them. We have been eating a lot of mashed cauliflower – really simple with just some Ghee, salt & pepper and a splash of almond milk. So good!!! I adore mashed cauliflower! And I do shepherd’s pie with it too! 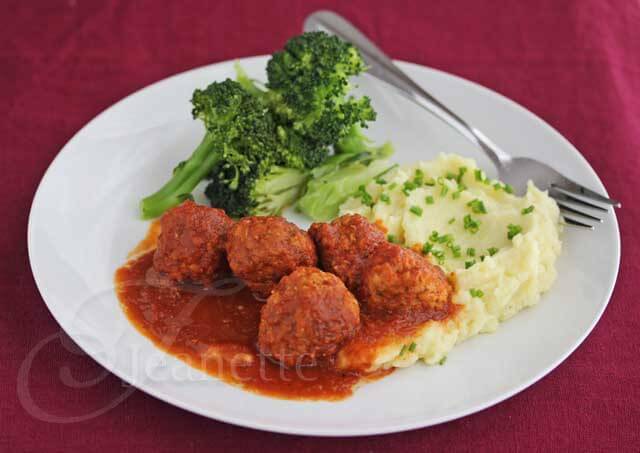 Jeanette – I love love LOVE mashed cauliflower, but I’ve not attempted it yet! 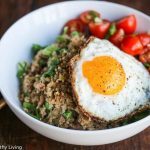 I love the food processor idea! Also I love the way you add yogurt to it. 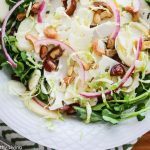 Have you tried it with just cauliflower? I’m wondering if that would turn out? Katie, I used the food processor because I wanted to get the cauliflower as smooth as possible. I use Greek yogurt in place of sour cream all the time and my kids don’t notice. It’s got a lot more protein in it. I haven’t made this with just cauliflower yet, although I have friends who have. The texture is not quite as creamy from what I understand. 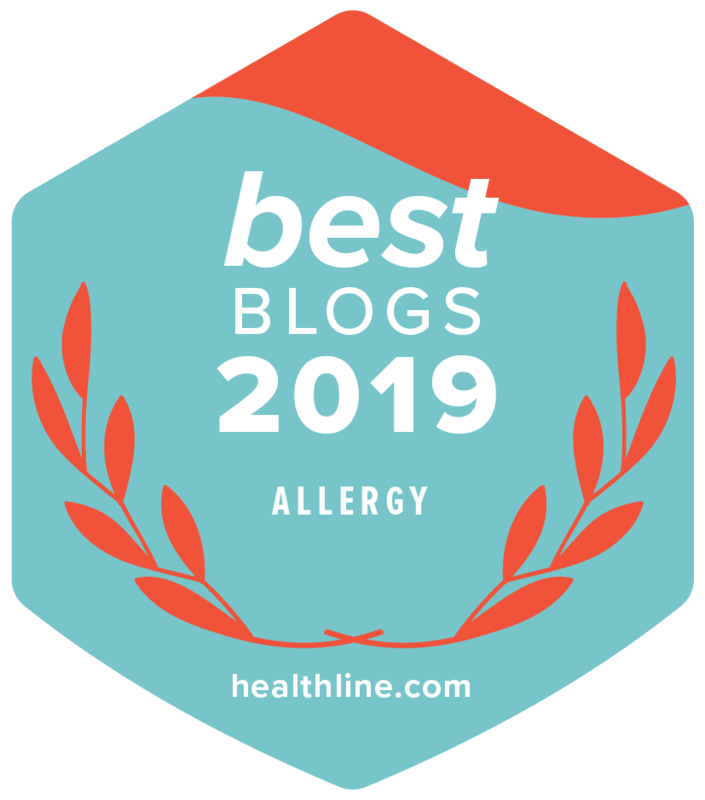 I was afraid my kids would reject it if I used 100% cauliflower – but I’m going to move towards that direction gradually. Yum! Who doesn’t love mashed potatoes and mashed cauliflower? 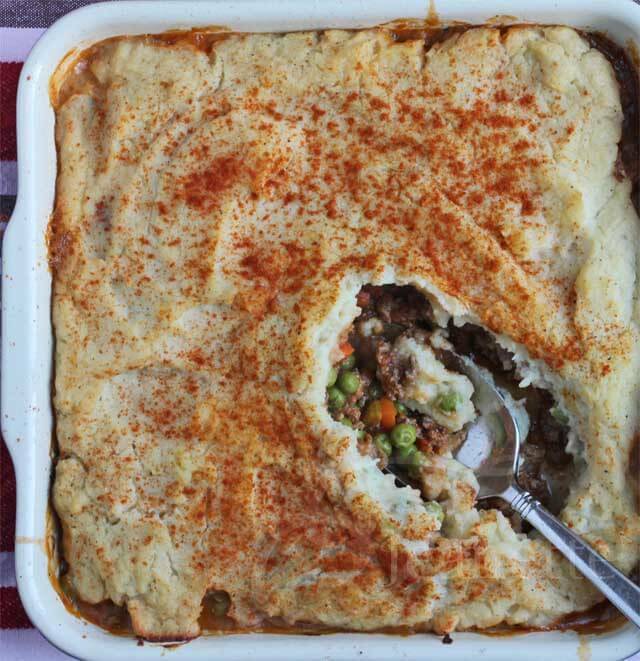 ALso that shepherds pie looks wonderful! This is one of the dishes I’m making as I try to learn to love cauliflower! 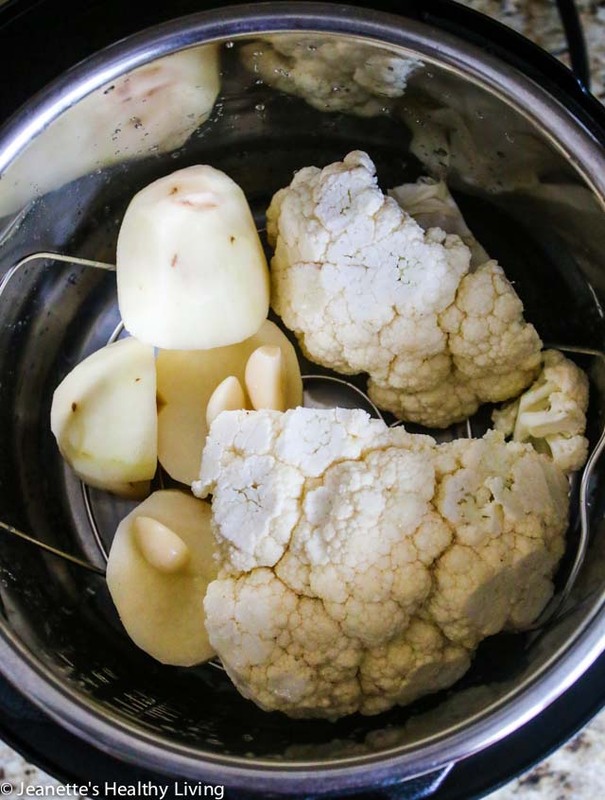 Lydia – I think this would be a great recipe to try if you’re new to cauliflower. Honestly, my kids still don’t know that I used any cauliflower in this. I love the mixture of cauliflower and mashed potatoes. 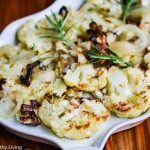 Sometimes cauliflower on its own can be a bit too grainy and not quite as creamy in texture, but splitting it means you can enjoy both at the same time. 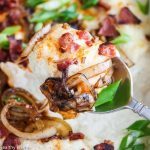 Love the combo of mashed potatoes and cauliflower! I haven’t tried freezing this, but I have a feeling it might not freeze well. If you try it, let me know. Wouldn’t the type of potato matter a lot as far as taste and texture is concerned? Russet? Yukon gold? Red New potatoes?? Andria, I usually use Yukon gold for mashing. These look fantastic! We love this lightened up version of a heavier classic. These look so rich and creamy. Definitely going to save this and give it a try.